Gone are the days where retail used to be treated as a transactional business where in retailers sold the products to consumers who came to their stores to buy those and the mutual give and take of the product and the cost was the be all and end all. It has all changed now. While the transaction is still integral, it is just one of the many processes that make the retail business the way it is today. A shopper not only buys a product from a retail brand, he/she wants to interact and engage with brand across certain stages of the shopping journey which has evolved into a complex, multi-dimensional journey that shoppers embark upon when they want to buy a product. This complexity has come in due to the influence of technology into the retail sector leading to substantial shifts in the shopping behaviour. The point to focus is not on the complexity but the opportunities that retailers have to connect with their end customers. Consider this scenario – a shopper intends to purchase a mobile phone. So he decides to research about the options and varieties online on the website of his preferred retail brand. He is not happy with the options so he decides to further research on a market place online. Having shortlisted the devices that he could consider to buy, he visits multiple stores to check out the devices, to have an experience of their look-and-feel. Still not convinced of which one to go with, he goes onto social media and seeks opinions. Moreover, he also checks out information portals that review products. Now, the above shopping journey is an incomplete one since the purchase has not happened yet, however it is interesting to note the number of times the shopper has interacted with the brand through multiple touch-points. From a retailer’s point-of-view, these are indeed the opportunities for the brand to interact and engage with the customer. The above scenario is one of the complex shopping journeys and the complexity can further increase along with the number of touch-points that can be used throughout the entire shopping journey. Again, these are multiple opportunities that retail brands have to interact and engage with the customer and create the impact. To sum up, as shopping behaviour has evolved, it has provided ample opportunities for retail companies to go beyond the traditional concepts of retailing. 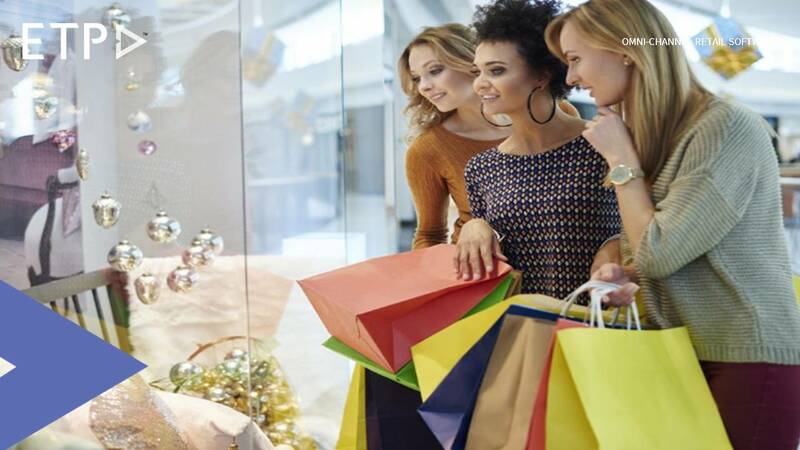 Rather, this evolution has enabled brands to meet and greet their customers across multiple stages and touch points of their shopping journey. Ultimately, customers prefer an engaging experience and those brands who will be able to offer that kind of an experience will thrive.